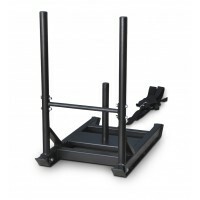 Weight Sleds are a versatile training tool for runners, sprinters, or any athlete looking to improve and build explosive leg power. 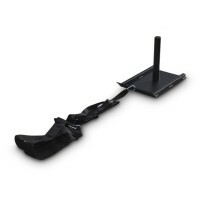 Weight sleds are a sled that you can add weight too to increase the difficulty of the workout, and have handles for either running behind the sled while pushing it or a harness for pulling that allows you to run in front of the sled pulling the weighted sled behind you. Weight Sled pushing and pulling develops strength in the glutes, calves, hamstrings, quads, and core, but will also improve aerobic and anaerobic conditioning. 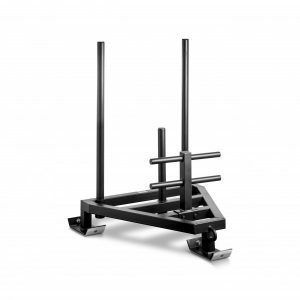 Visit The Fitness Shop we offer a wide range of Push/Pull Sleds and can help you find the best-suited strength and conditioning equipment for you.